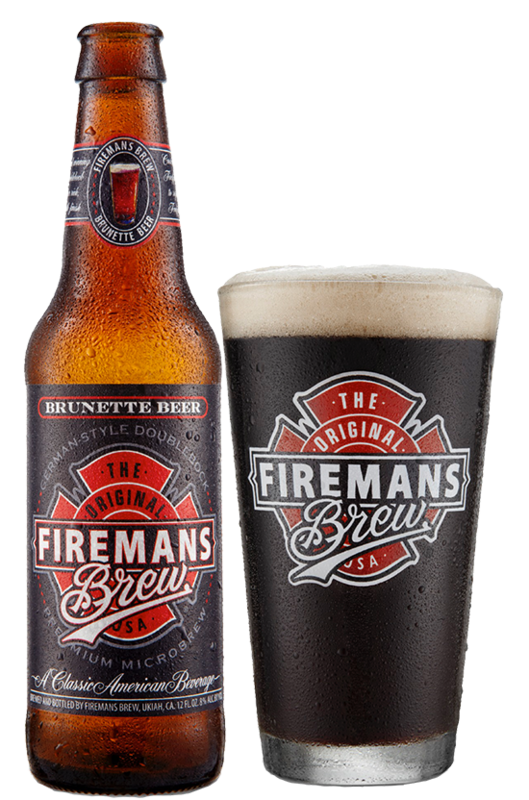 Fireman’s Brew is founded and owned by California firefighters. 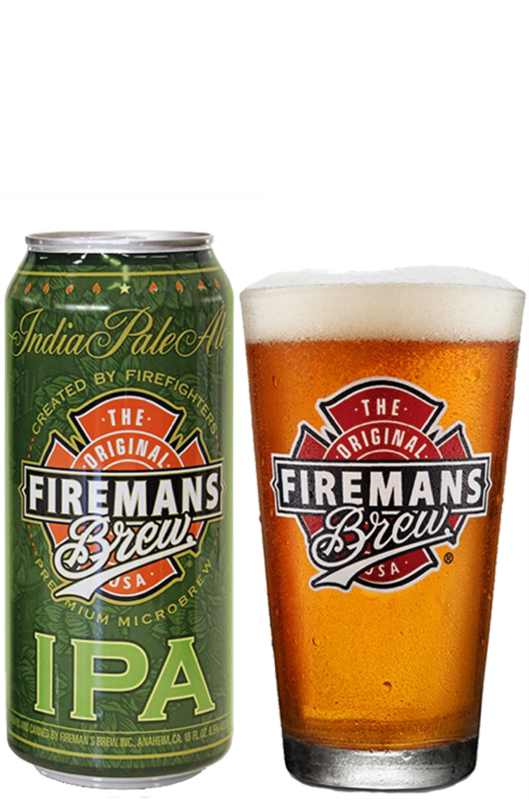 Our mission is to deliver premium beers of outstanding quality, and give Americans an everyday means of saluting the brave men and women working to keep our communities safe. 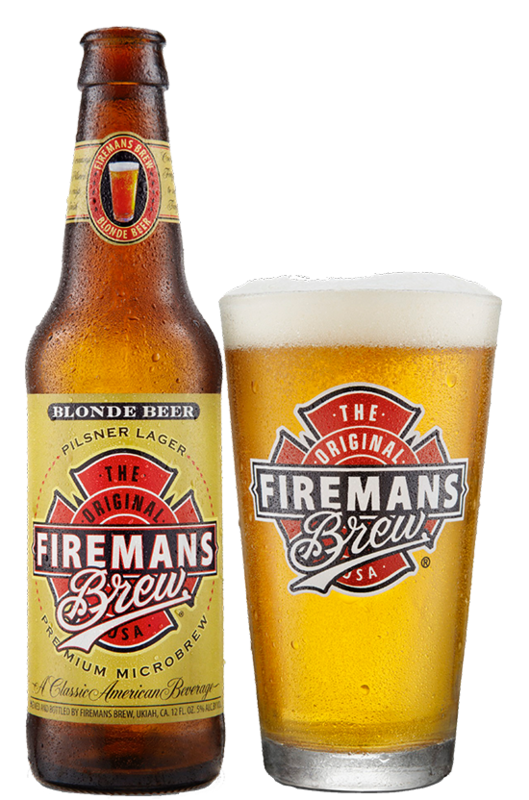 Every year, we at Fireman’s Brew pledge a percentage of our profits to aid the families of our fallen brothers. Beyond funds contributed, our company donates a significant amount of product and volunteer time to organizations supporting the First Responder community. 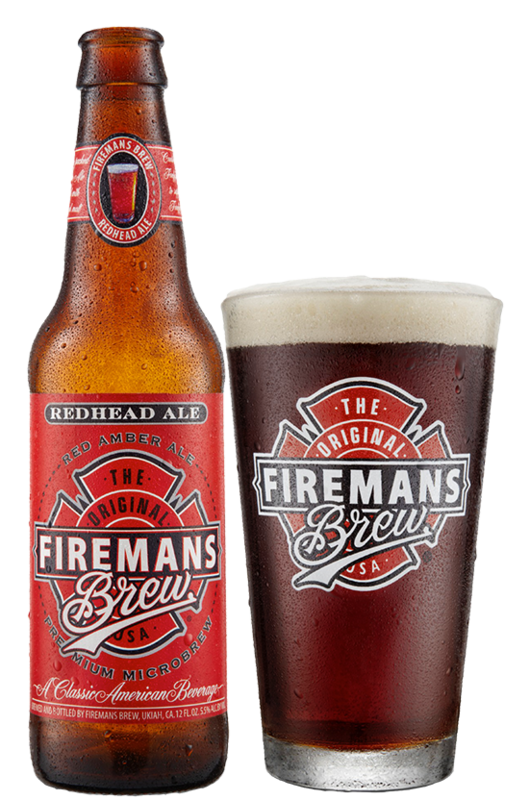 Our aim is to represent a difference you can choose every time you select which beer you bring home.